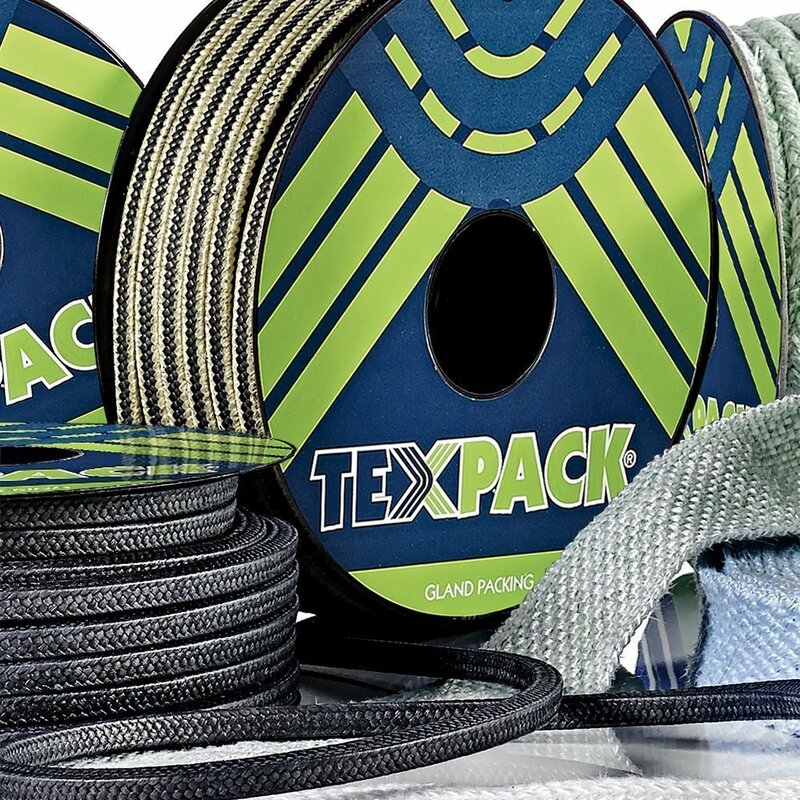 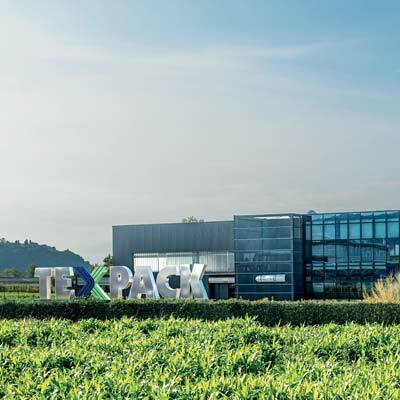 Texpack® is a manufacturer of packings, tapes, twisted ropes, cloths and sleeves, for thermal insulation with static use and produces special packings and packings with dynamic use for pumps and valves. 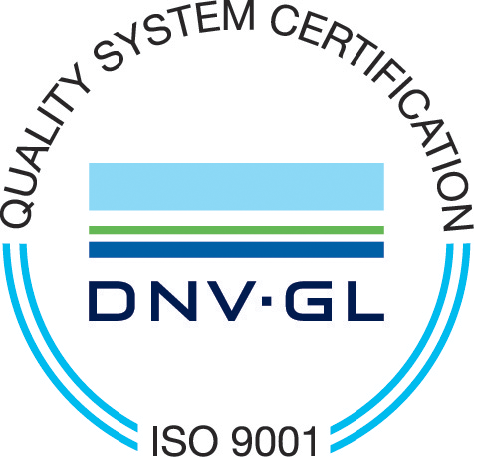 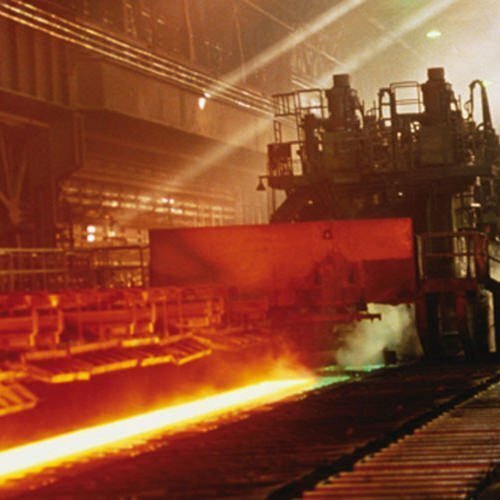 It produces and markets industrial gaskets of different types and sizes, offering a complete range of sealing systems and products for high temperatures, as well as a range of products for the maintenance of fireplaces and stoves dedicated to the consumer market. 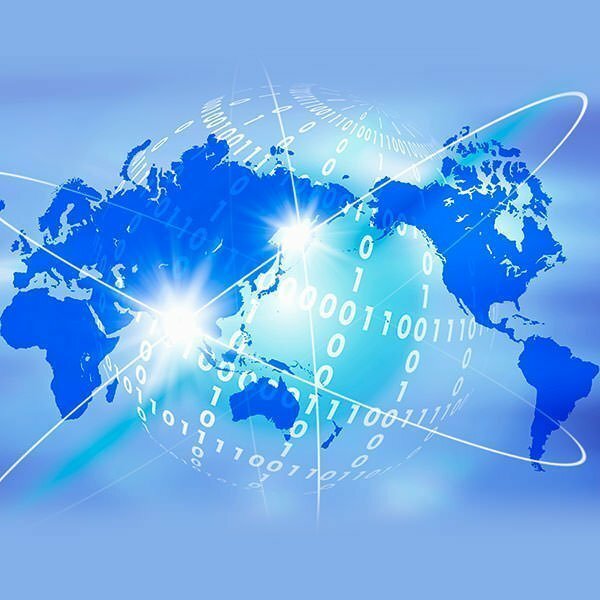 Visit the products and applications sections to discover the wide range of solutions we offer.